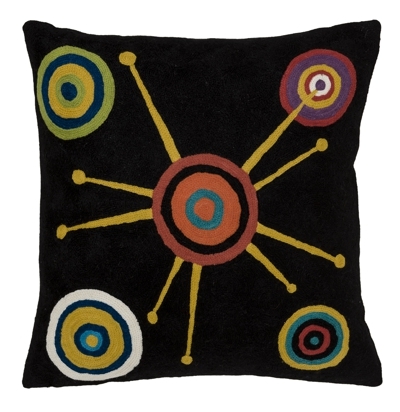 This unique and exquisite collection of chain stitched Zaida cushions brings together a century’s old embroidery technique exclusive to the Kashmir region of India and icons of the modern world of art to create beautiful soft furnishings for your home. 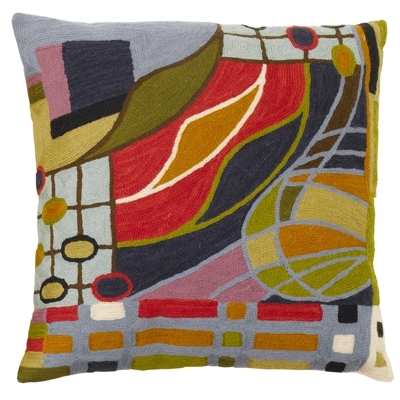 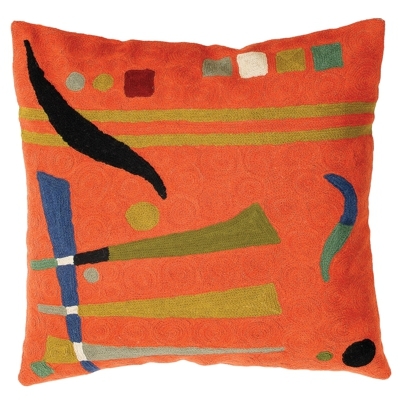 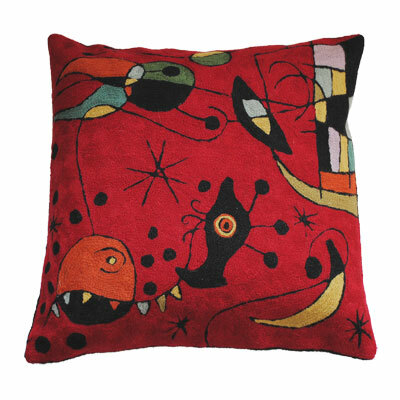 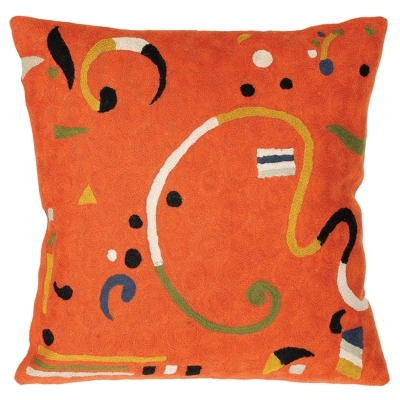 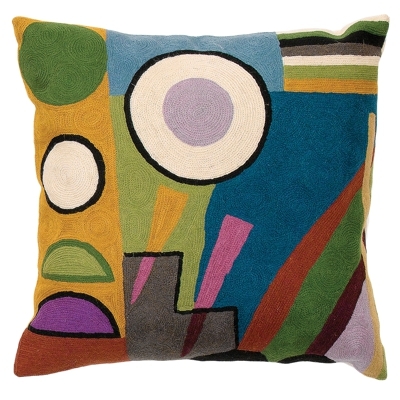 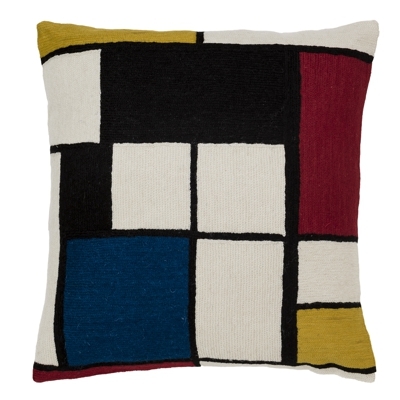 Inspired by some of the greats of the modern art movement including Miro, Kandinsky, Matisse, Klimt and Picasso each Zaida chain stitched cushion is in itself a work of art.Bold colours and shapes are recreated in 100% wool chain stitching by master crafts men and women to produce a stunningly beautiful, handmade, quality and hardwearing cushion for your home. 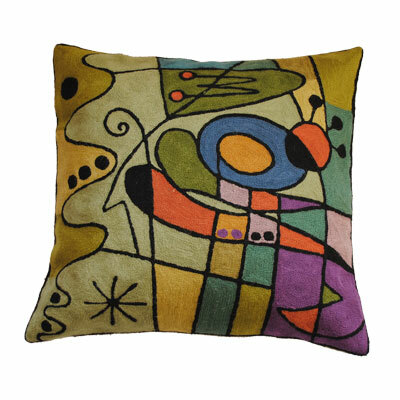 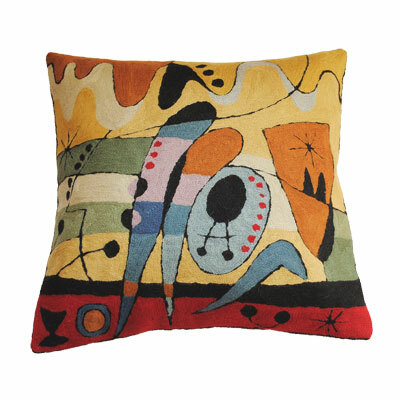 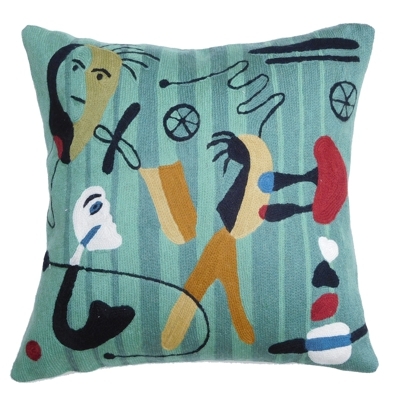 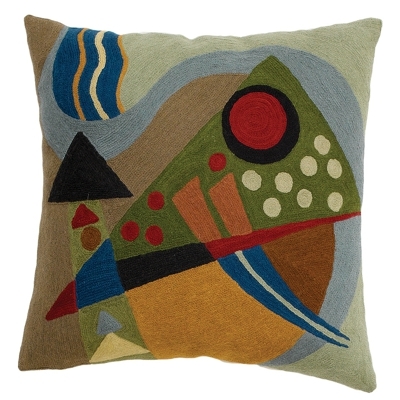 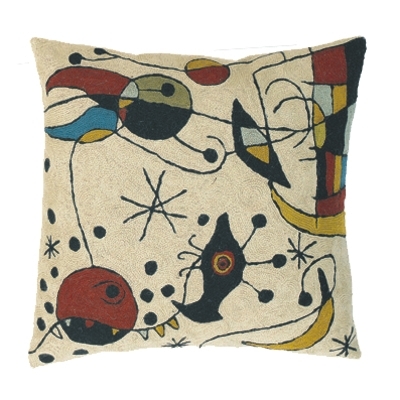 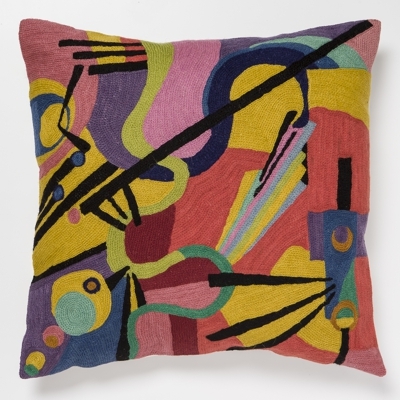 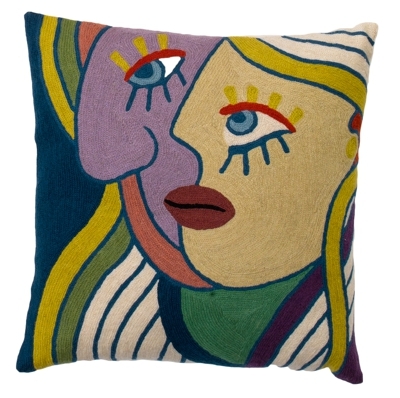 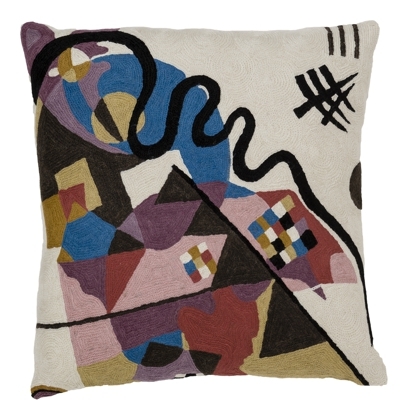 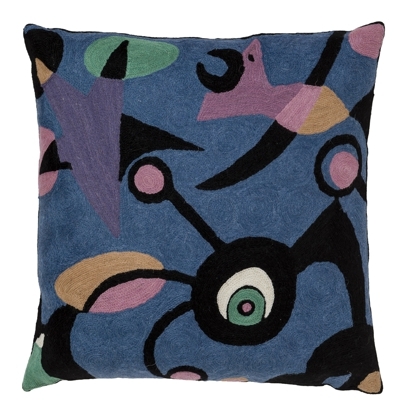 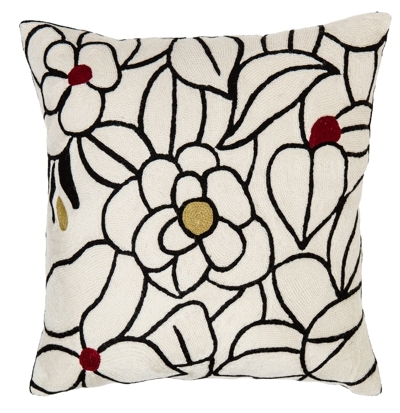 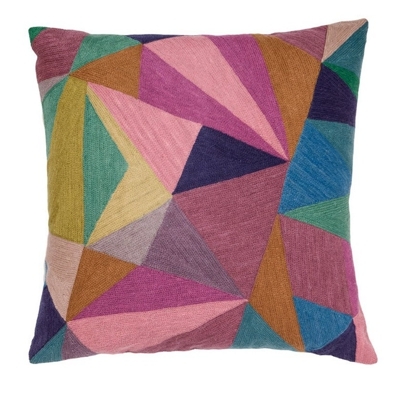 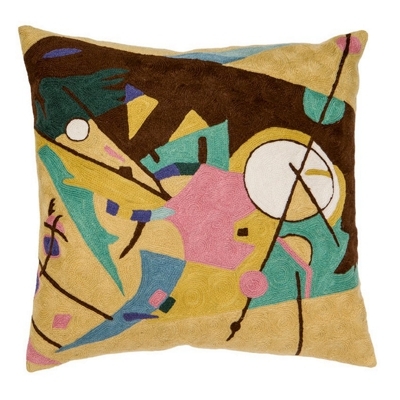 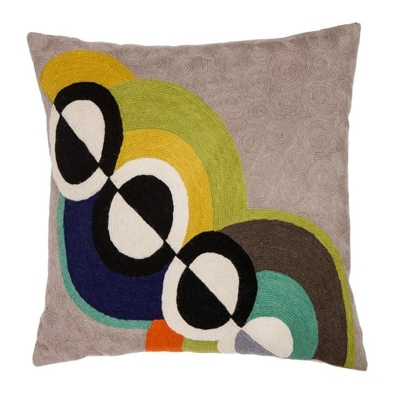 Zaida Kandinsky Deep Abstraction Cushion 18"
Zaida Picasso Faces Cushion 18"
Zaida Kandinsky Abstract Time Cushion 20"
Zaida Klee Sharp Cubist Cushion 20"
Zaida Delaunay R Prism Cushion 20"